In 1948, Art Babbitt was in Paris working with Lou Bunin on his stop-motion Alice in Wonderland film. 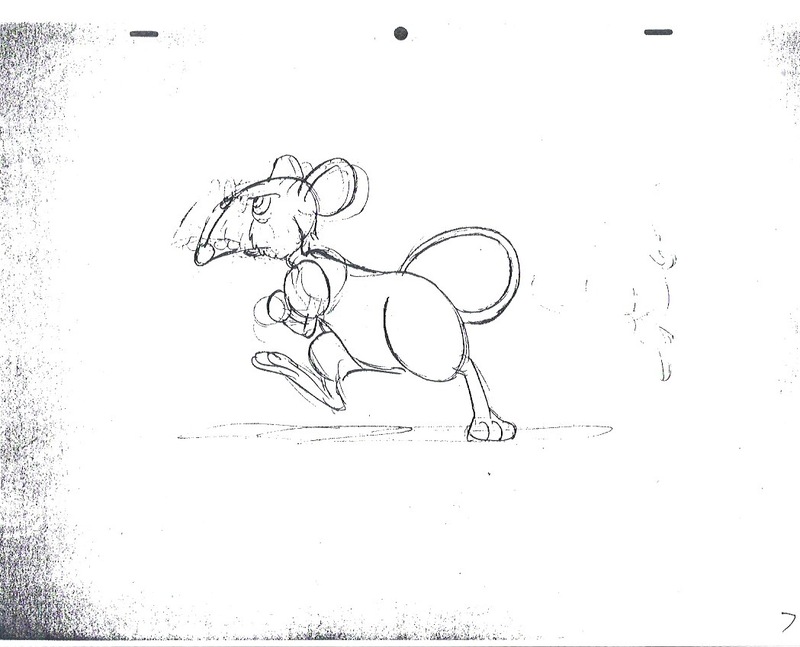 Babbitt’s walk cycles were used as pre-production reference for the animators. Four of them have been previously published and I’ve already scanned and animated them. These have never been published or made public to the best of my knowledge. These and more to come are courtesy of John Canemaker. This entry was posted in 1946-1970s: Later Years, Alice in Wonderland, Animation, Film, Illustration and tagged Art Babbitt, Lou Bunin, rough animation, walk cycles. Bookmark the permalink.